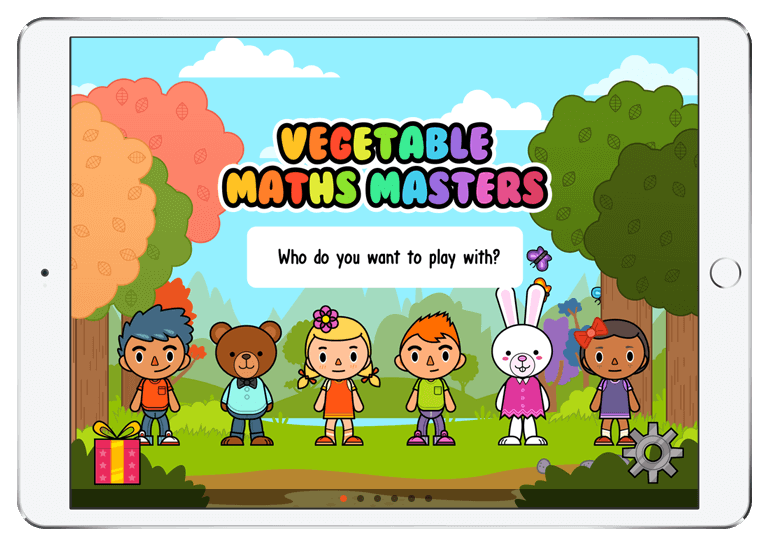 Vegetable Maths Masters is a free, fun maths app using vegetables. 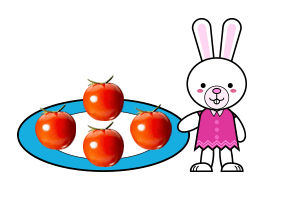 Children can practise maths skills whilst playing with real images of vegetables. 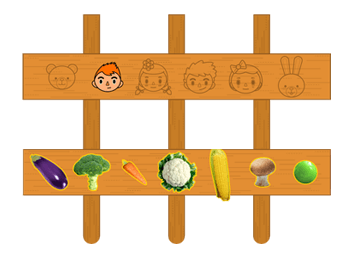 The app teaches children about the names of the vegetables and helps to make the vegetables more familiar. 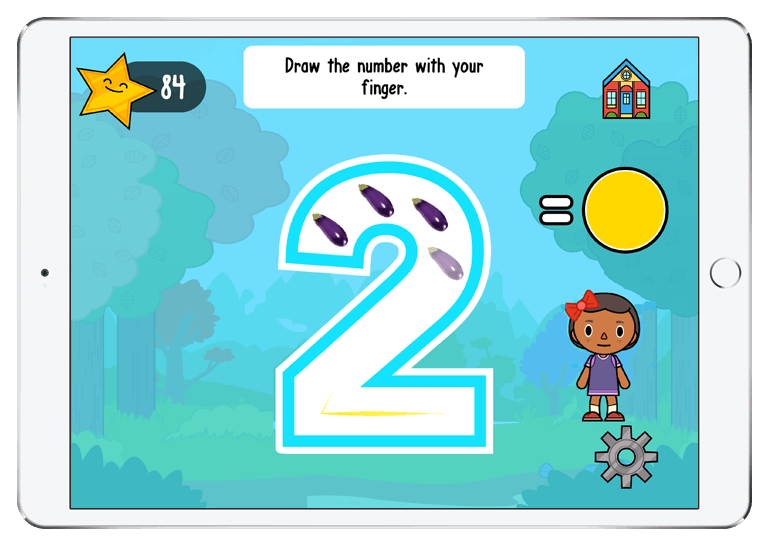 The app is designed to support maths and, at the same time, encourage healthy eating. 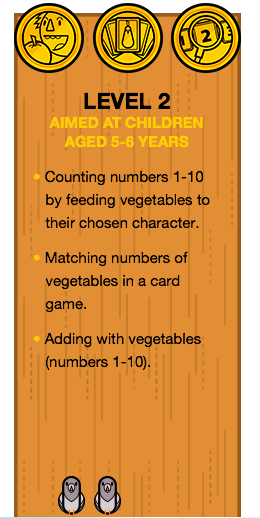 Children choose a character to play with and they “feed” vegetables to their character throughout the game through maths-based activities. 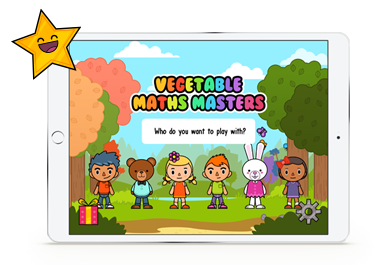 Their character is happy and animated when the child answers maths problems correctly and feeds them their vegetables. 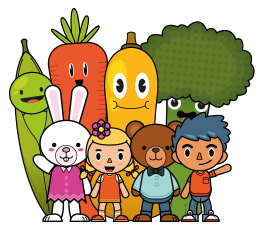 Their character gives verbal feedback to encourage vegetable consumption (e.g., “yummy, I love broccoli”). The app is designed to be fun, engaging and positive. 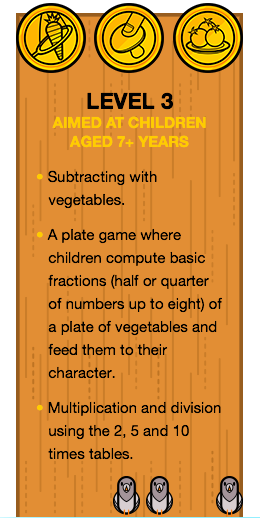 The game has three levels for children aged 3-4 years, 5-6 years and 7+ years but children can move between levels freely as appropriate for their individual skill level. 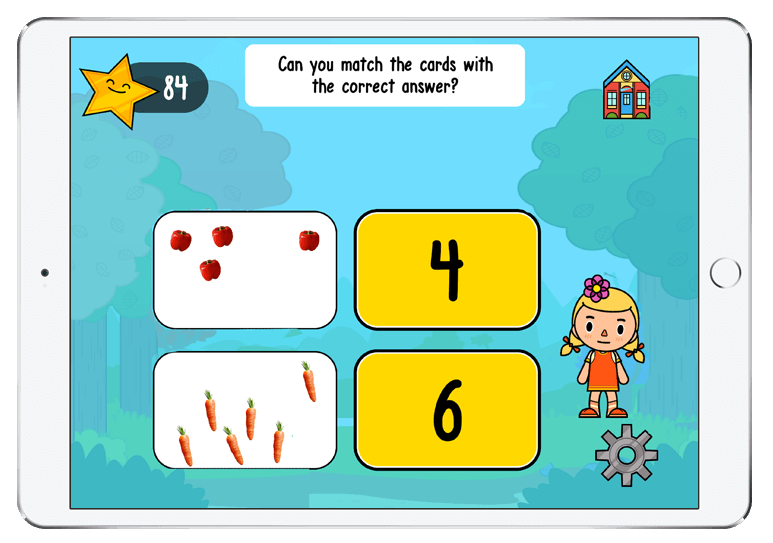 Children also earn stars for correctly completing the maths challenges and can use these to buy animated vegetables in a virtual shop. 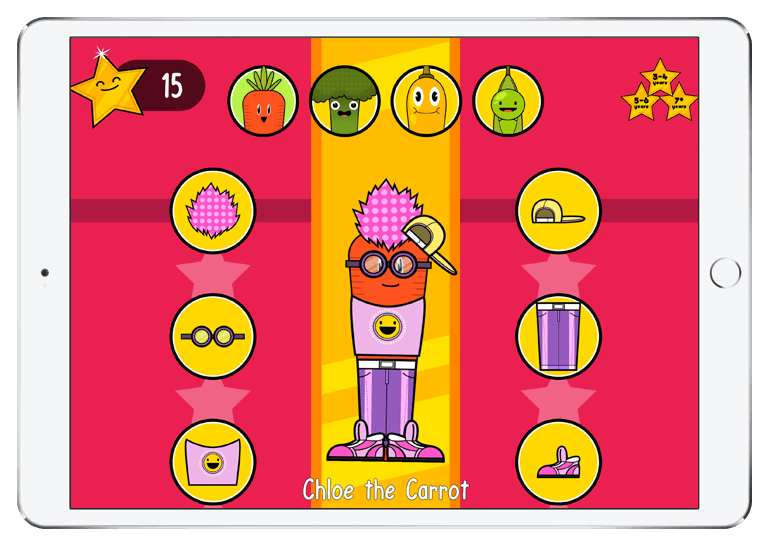 These include Chloe the Carrot, Bertie the Broccoli, Polly the Pea and Sam the Squash. 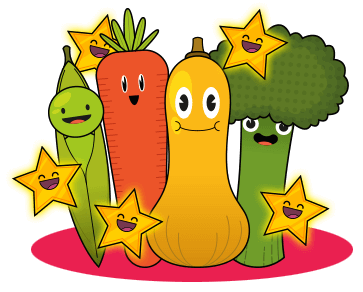 As children earn stars they can buy shoes, clothes, hair and accessories to decorate these vegetables. 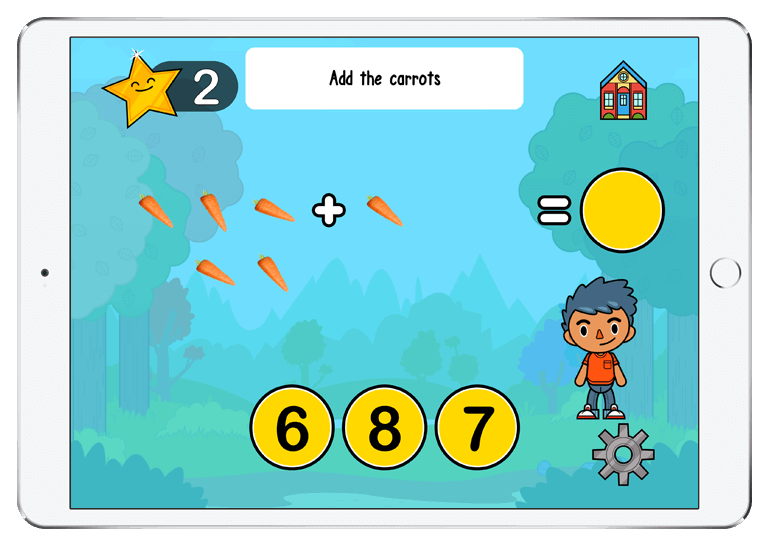 Parents or teachers can choose which vegetables their children play with from a choice of 10 different vegetables which can be turned on or off in the settings. Children can also change who they play as from a choice of 6 different characters. The app has been developed by academic experts in child eating behaviour and human computer interaction. It has been designed with input from children, parents and teachers. 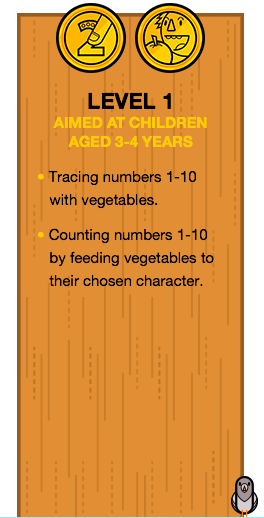 It is underpinned by research evidence into effective ways to support children’s mathematical skills and to promote healthy eating.  The development of Vegetable Maths Masters has been funded by the British Psychological Society. It is free to download and to use, and it is advertisement free. Vegetable Maths Masters and all related elements © and ™ 2018 Aston University. All rights reserved.